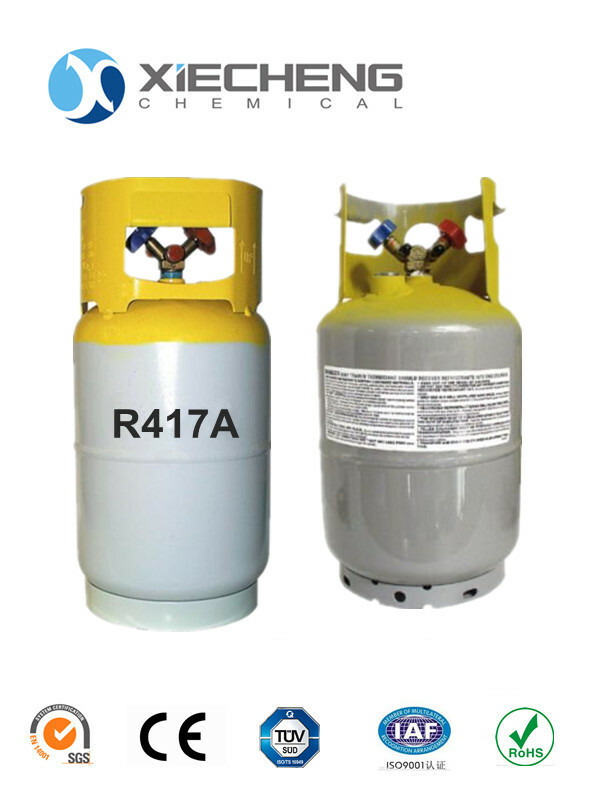 Blend refrigerant R417A at ambient temperature is colorless gas, under its own pressure is colorless transparent liquid, R417A can be dissolved with existing refrigerant oil, suitable for typical R22 direct expansion (DX) system use. It is very close to the operation pressure and effectiveness of R22. It is a long-term solution instead of R22, without changing the equipment and system. It is suitable for all kinds of air conditioning and refrigeration units using R22. Looking for ideal R417A CE Refillable Cylinders Manufacturer & supplier ? We have a wide selection at great prices to help you get creative. All the Refrigerant Gas R417A are quality guaranteed. We are China Origin Factory of Refrigerant Gas R417A CE Refillable Cylinders. If you have any question, please feel free to contact us.